The Mt Carmel Symphony Orchestra [2018-2019] performs at the 2019 Eastlake Band & Orchestra Festival. 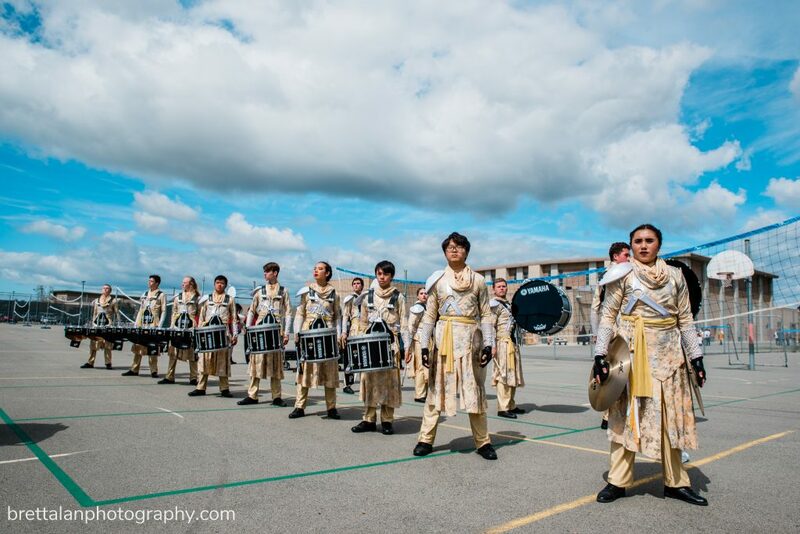 On Saturday March 9, 2019 the Mt Carmel Drum Line competed in their first American Drum Line Association (ADLA) tournament held at Mission Vista High School in Oceanside. Mt Carmel took 2nd Place in the Regional A Division! The Mt Carmel Color Guard will be competing in the West Coast Winter Guard’s Mira Mesa Tournament on March 2, 2019. Wear your Sundevil gear and come cheer on our Color Guard!